If you are looking for a state of the art web site that will drive leads and sales to your business, you need to call Stark Logic today. With over 15 years of experience and over 500 clients, we know what works and how to create a successful web site that drives sales. Stark Logic has helped La Habra companies with online marketing strategies that are customized to their business. Web Design La Habra – Go With Experience! Establishing your goals allows you to clearly explain your requirements to the web design agency that you choose. In fact, these are the same types of questions that web development companies ask at the start of any project. Having the answers readily at hand means you have a better chance of getting the site that you want. 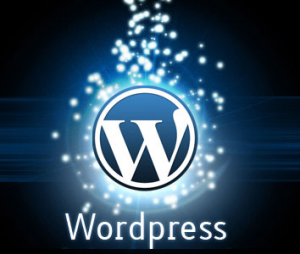 Plus, the information you gather from these questions can help in choosing the right web development company. 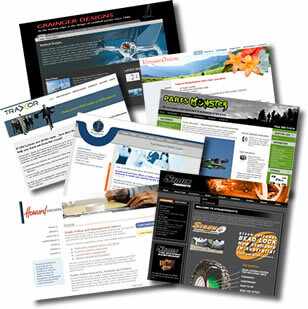 Stark Logic has been developing web sites for the past 15 years and has worked with over 500 clients. We have the experience to create your next web site.